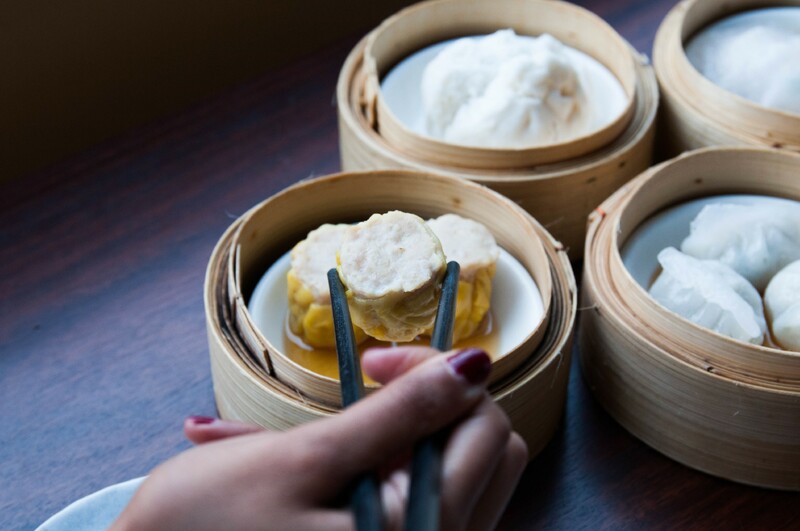 The philosophy behind creating an Appetiser menu is summed up with Dim Sum 點心. 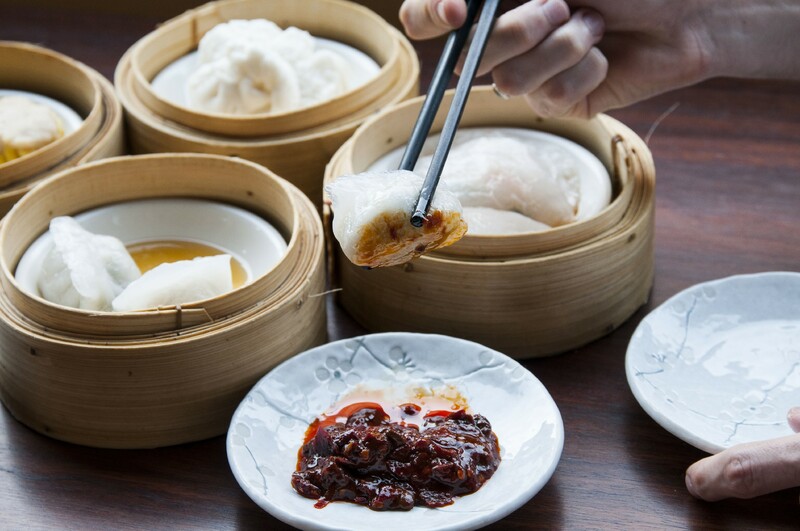 Dim Sum means ‘touch the heart’ in Chinese. 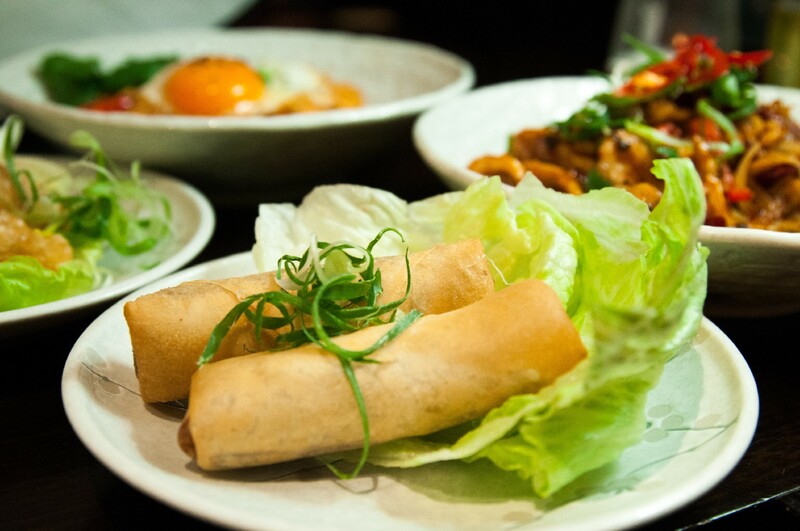 Designed to merely touch the heart not sate the appetite, and as such enjoyed surrounded with loved ones. 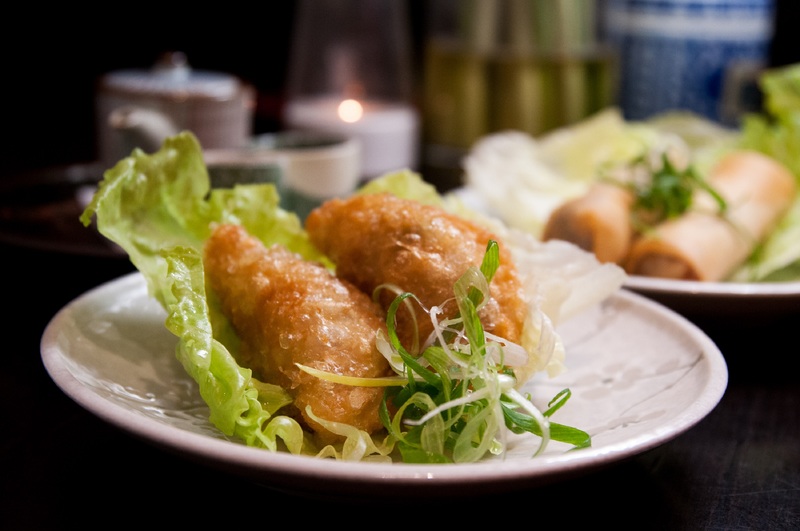 Apart from Dim Sum, we have restaurant freshly made vegetarian curry puff, restaurant freshly made Thai fish cake, Chef’s Mongolian lamb ribs and Asian soup choices (Tom Yum Gong, Wonton) which are carefully presented to start your Taxiboat dining evening. Gluten free (GF), tofu vegetarian, Vegan, no onion (NO), no garlic (NG) options are available, we are more than happy to accomodate. 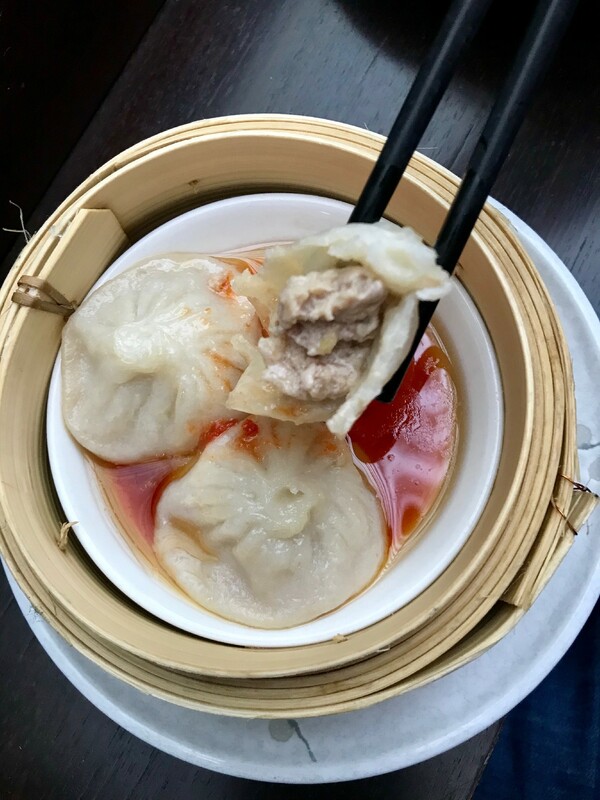 Popular Shanghai dumpling, just be careful of the trapped steam in the dumplings. 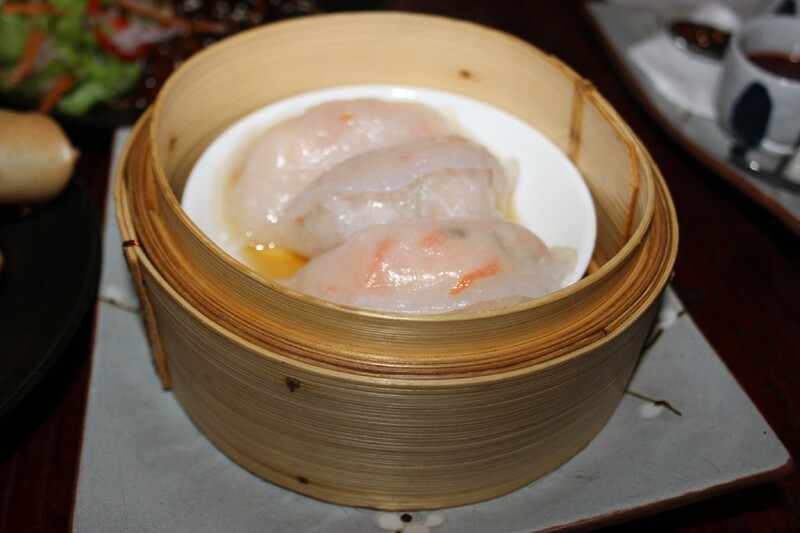 Love the yummy prawns in these dim sum. 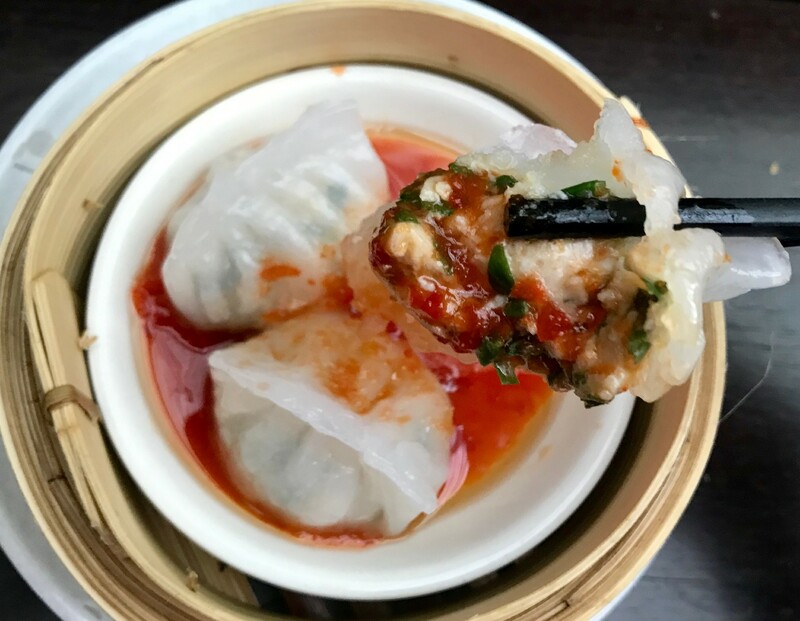 The chinese chives gives a very distinct dim sum taste. Water Chestnuts added to this Dim Sum variety. 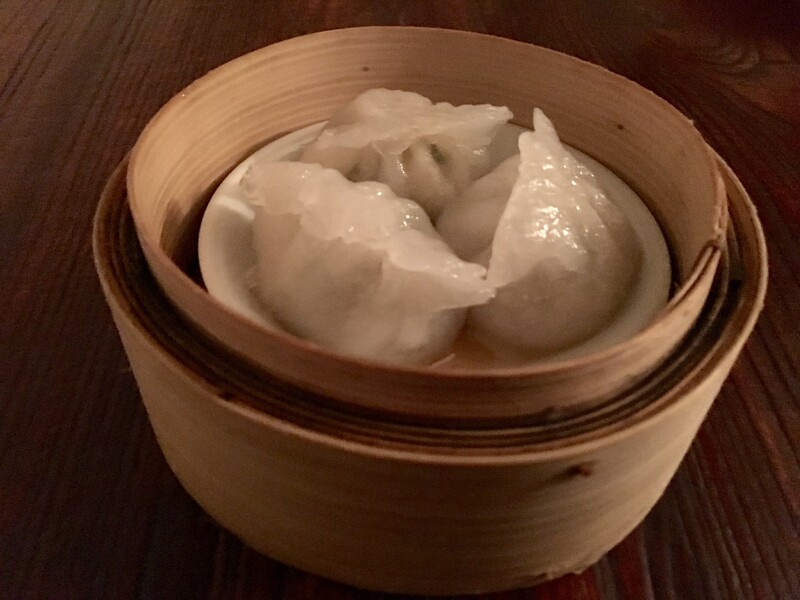 Dim Sum for our vegan customers. Vegetarian spring roo\lls freshly made by our chefs. 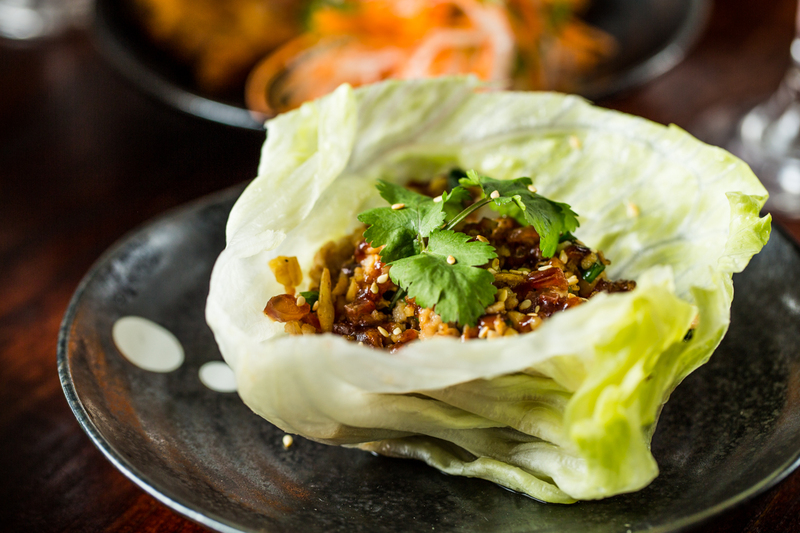 BBQ pork spring roo\lls freshly made by our chefs. 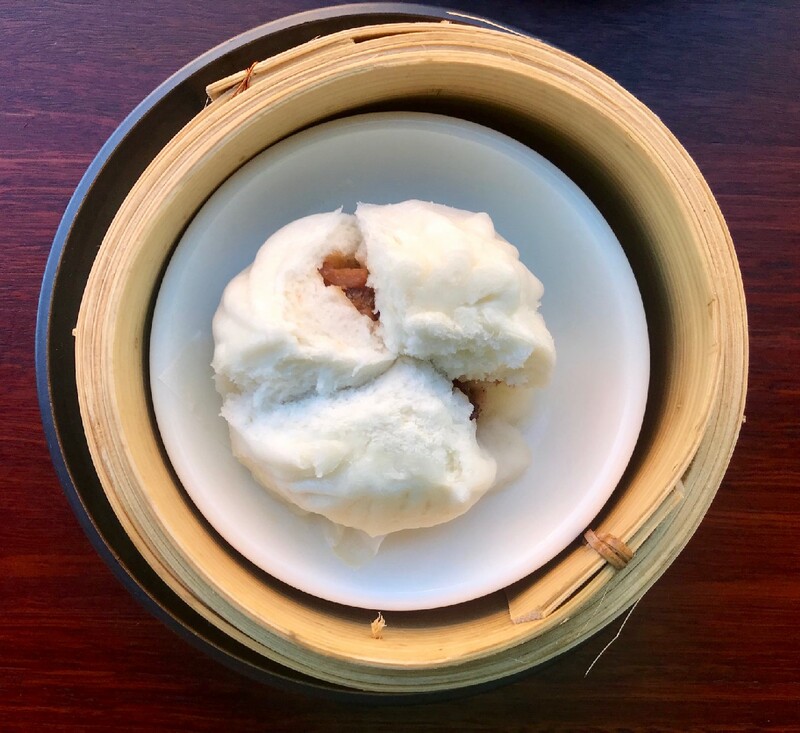 Classic steamed bun with BBQ pork filling. 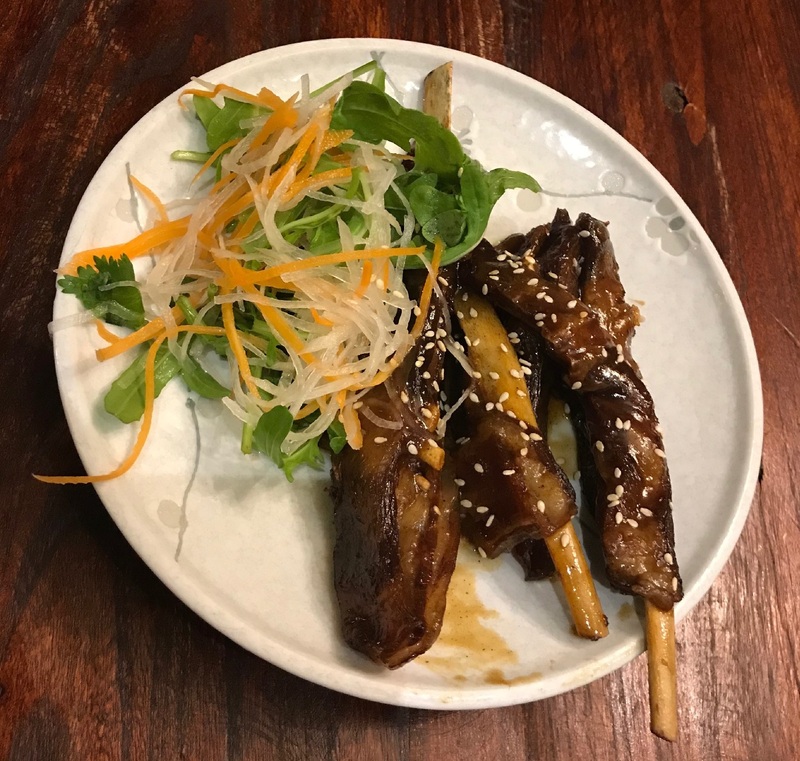 Customers love our restaurant made BBQ Pork Spring Rools. 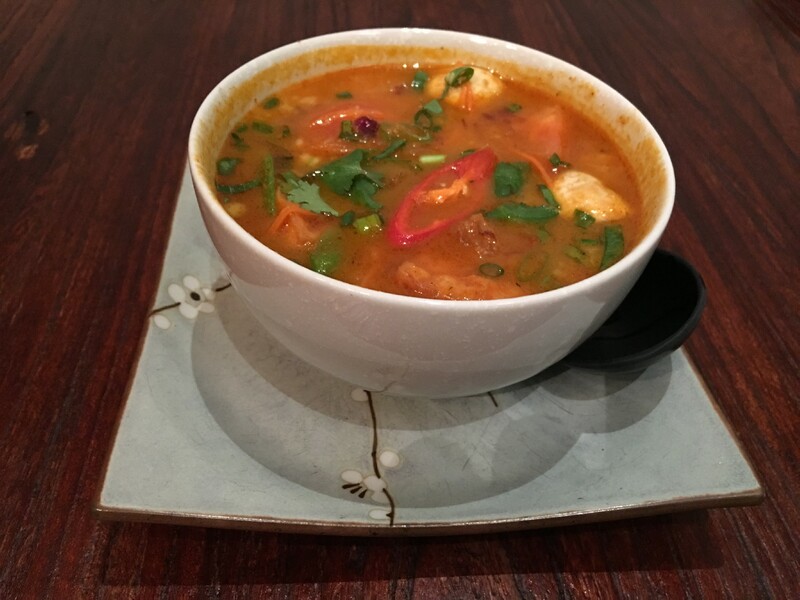 Customers love our restaurant made Thai Fish Cakes. 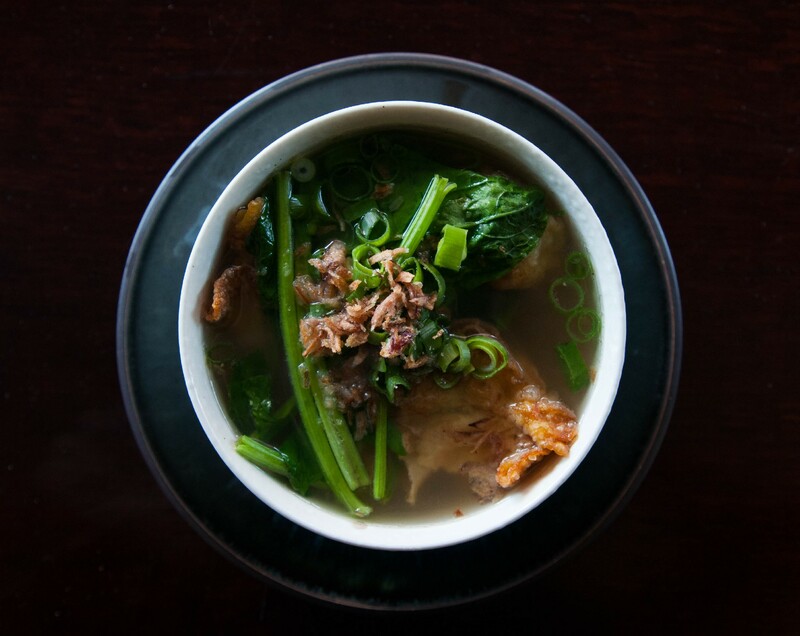 Customers love our restaurant made Wonton Soup. 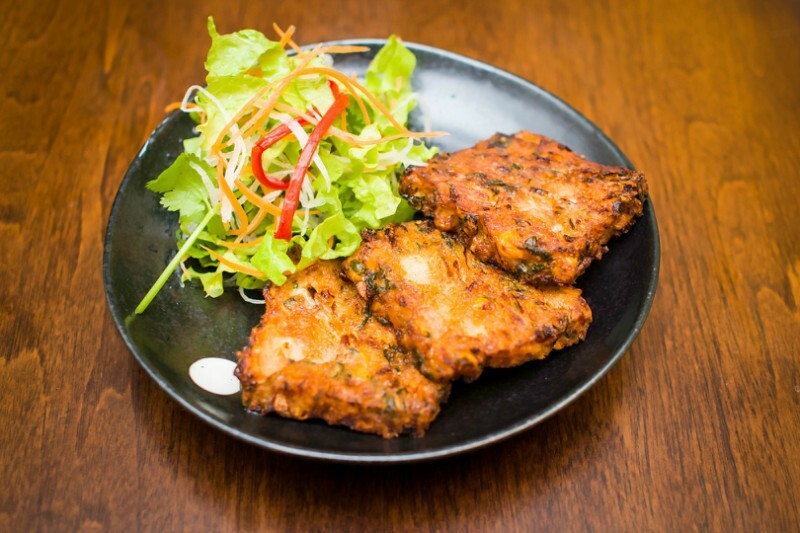 Customers love our restaurant made Thai Fish Cakes. Gluten free option available.